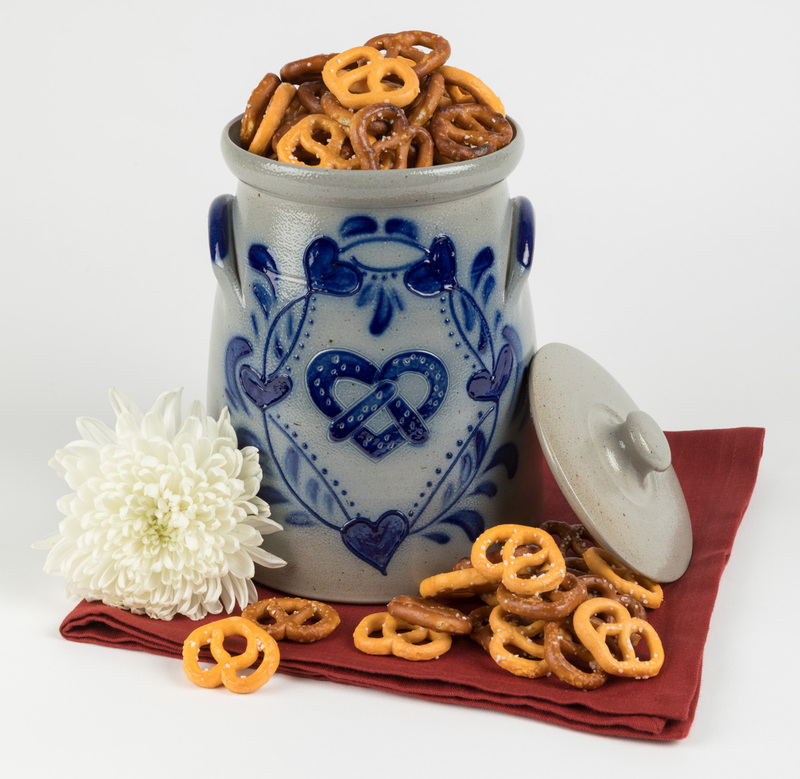 For generations salt glazed stoneware pottery has provided storage and serving ware in American kitchens. In December 2017, the Eldreth family moved on to new business ventures, but don't fret. You can still get the pottery you've grown to love from Hart Road Potters. 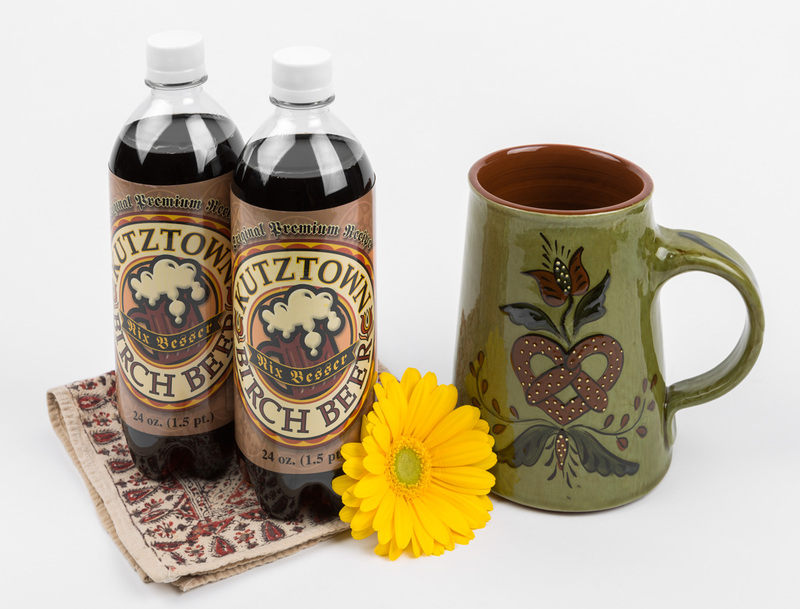 Continuing the tradition of the Eldreth family, Hart Road Potters, located in the heart of the Pennsylvania Dutch region, maintains many of the same artists and creates one-of-a-kind works of art made with passion and true attention to detail and making these designs exclusively for Tom Sturgis Pretzels. 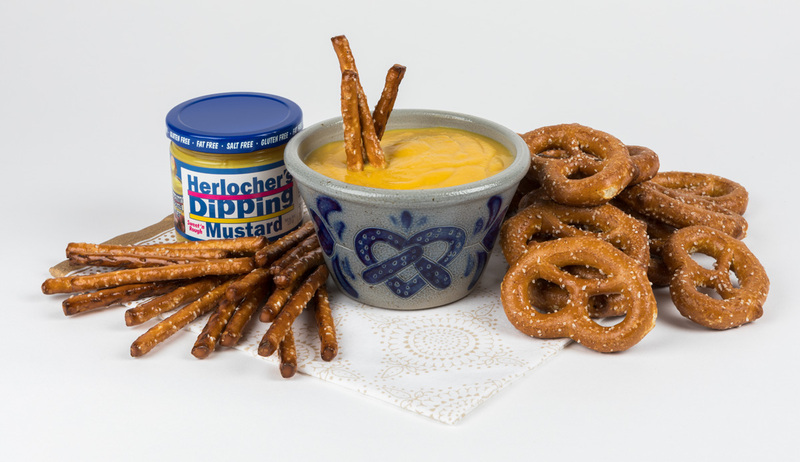 There are still some Eldreth Pottery items available at Tom Sturgis Pretzels as the last of our inventory is available for our customers to add to their collections. Quantities are limited. Made by hand, each piece will be slightly different representing a true work of art. These items are food, oven, microwave, and dishwasher safe.